Boyle was replaced by "True Detective" and "Maniac" director Cary Joji Fukunaga on the film. Danny Boyle has confirmed he departed 'Bond 25' due to a script dispute, and admits it was a "great shame". 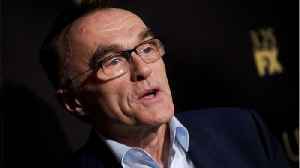 Director Danny Boyle is apparently very saddened that his "really good" vision for the next James Bond film will never be realised, branding his abrupt exit from the project "a great shame". In a new interview with Empire magazine, the latter offered some brief (but insightful) comments about his departure from the film. “What John [Hodge] and I were doing, I thought, was really good,”..